This is the first guest post on my blog! My 9 year old daughter, Sophie, just finished this book and when I asked her to do a blog post she said "ok". Summary: (from the back of the book) At her birth, Ella of Frell was the unfortunate recipient of a foolish fairy's gift--the "gift" of obedience. Ella must obey any order given to her, whether it's hopping on one foot for a day and a half, or chopping off her own head! But strong-willed Ella does not tamely accept her fate. Against a bold backdrop of princes, ogres, giants, wicket stepsisters, and fairy godmothers, Ella goes on a quest to break the curse--once and for all. 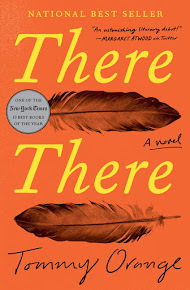 Review: I liked this book because I could really understand which characters were saying what. In some books, the conversations are confusing. I liked the characters because there are some good characters and some bad ones. My favorite character is Olive because she is really funny. In the end of the book it was a lot like the Cinderella story; I wish wasn't, but I still liked the book. 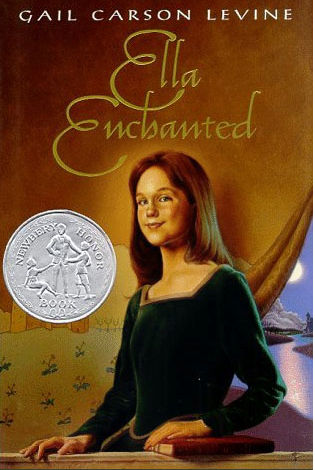 I saw the movie Ella Enchanted and thought the book was much better. Sophia says: Thank you for reading my review. Big hugs back!